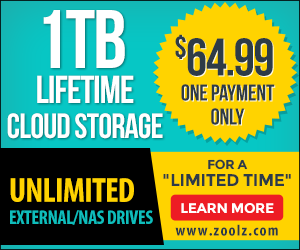 Founded in 2005, Mozy established itself as a leader in the online and cloud backup market . 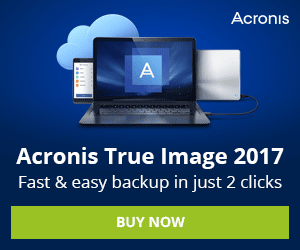 With Ease to use, strong backup feature, high security, and customer service makes it as one of the best business cloud backup service. 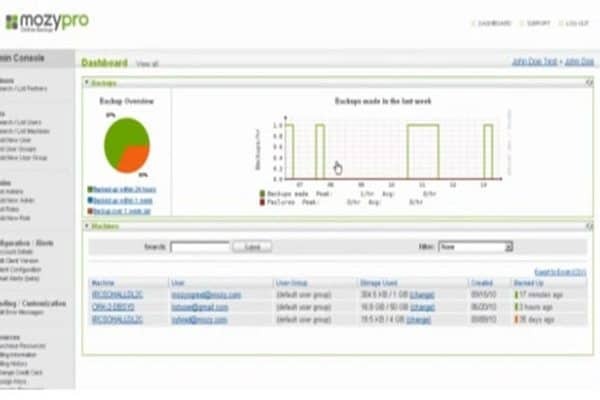 The new Mozy cloud backup Control Panel was built to deliver speed and simplicity. In just a few minutes, you can schedule, manage, or restore files via the control panel. It’s easy to add new users by adding their email address, they will receive a message asking them to download the client , Also with Control Panel you can Choose a specific group for each user and add policy, permissions and much more, Mozy give you remarkable control over the backup process. MozyPro offers an easy way to move your business and team member data to the cloud where Mozy client will automatically detects files to backup on your first run. The app is active and mostly automated after your first backup , updating backed up files on the fly between your PC and their data centers..
Mozy offers great backup capabilities. The service allows you to schedule backups and initiate automatic incremental backups, meaning backups only occur if changes to existing files have been made or new files have been added. You can also upload any files of any size, and Mozy keeps up to four weeks of file versions. The Mozy mobile app enables you to access your company files, not just the ones on your personal computer. Securely access, share, upload and manage files from iOS, Android and Windows Mobile devices. Your online files can even be downloaded and saved for offline access. One of the keys to having a business cloud backup is how far they go to provide security of transfered files and data. 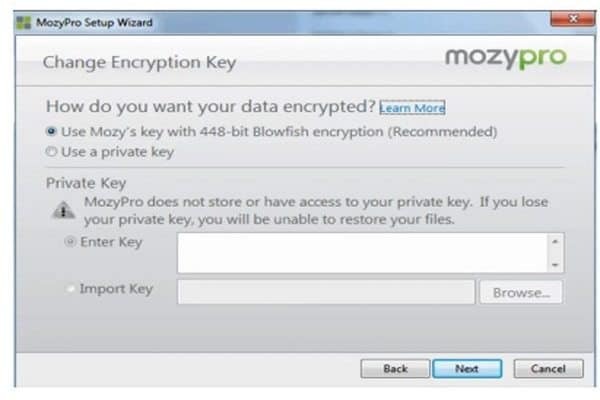 Mozy actually provide different level of encryption, Mozy by defulet use 448-bit Blowfish encryption key, but also give the option to use your own key using military-grade 256-bit AES to secure your data during storage, All data will be transfered using SSL encryption, and Stored on encryption server, Servers is constantly monitored and there are additional secondary copy of your data remotely stored and encrypted to ensure there is never any type of data loss and that your data is higly secure. Mozy is also known for their good customer support. There is a fast email and ticketing system available. Of course, this is a very large company (6 million customers is nothing to sneeze at), so the average response time is about 24 hours. You can also contact support by phone through their UK support center response time is about 25 minutes. Beyond this there are a number of online resources. There is a handy FAQ section and a number of online support forums. Each of these should be able to supply answers to most any query.